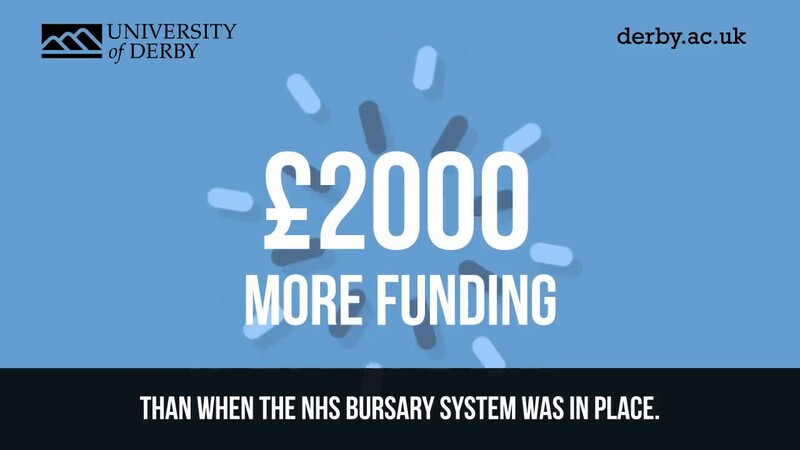 Studying BSc (Hons) Nursing (Adult) with a Foundation Year may be offered to you if you have the ability to study for a degree, but have not met the conditions specified in your formal offer to progress directly on to the honours degree programme. Choose a career where you can make a difference every day. We will equip you to deliver exceptional care as a confident, capable and compassionate adult nurse. The Foundation Year course leads on to the full Adult Nursing degree. that is accredited by the Nursing and Midwifery Council meaning when you graduate, you’ll be eligible to register and practise as a nurse, as long as you meet the NMC’s requirements. If you already hold a degree and are looking to qualify as a nurse, find out more about our MSc Nursing (Adult). Nursing is challenging, satisfying and life-changing. This highly respected course represents your first step into a profession it is a privilege to join. Studying BSc (Hons) Nursing (Adult) with a Foundation Year is for you if you have the ability to study for a degree, but don’t have the necessary formal qualifications to enter directly on to the honours degree programme. It provides you with a firm grounding in the skills and knowledge you need and introduces you to the subject area, enabling you to achieve your full honours degree in four years. If you don't have either English or Maths GCSE or equivalent you will need to study these alongside indicated above and be assessed. Our teaching team includes qualified health professionals with extensive experience of nursing and leadership roles within the NHS as well as nurse education. They have professional interests ranging from surgical nursing care to cardiac rehabilitation, A&E to public health. Your Programme Leader, Claire Williams, has taught at the University for a eight years and prior to this worked as a lecturer at Salford University. She is now a Senior Lecturer and Fellow of the Higher Education Academy, teaching on a number of pre-registration education nursing modules. In addition she is the Assistant Discipline lead for Chesterfield Campus. We offer full support to help you achieve your career goals, including guidance on applications, CVs and interview techniques. Health care organisations large and small attend our annual employer fairs as part of their recruitment drives. Some of our students are fortunate enough to have several job offers by the time they complete their course. Our graduates from our BSc (hons) Adult Nursing course have gone into hospital-based roles on a variety of wards, intensive care units, coronary care units, theatres and A&E departments. Others have secured posts within community teams, private hospitals, nursing homes, health and social care settings, and the voluntary sector. Many take up roles in settings where they gained experience on placement. As a registered nurse, you could also pursue career opportunities in the armed services, prisons, travel companies and charitable organisations, to name but a few. Some of our graduates have even gone on to work overseas. We offer a full range of post-registration courses to help you gain more advanced and specialist skills to take the next step in your career. You could, for instance, focus on areas such as district nursing, health visiting, school nursing or the management of long-term conditions.